Hello! I’m finally back! I’m on my Easter break and have time to blog at last – it’s been pretty crazy here. Still, your regular service resumes, and just in time for spring. 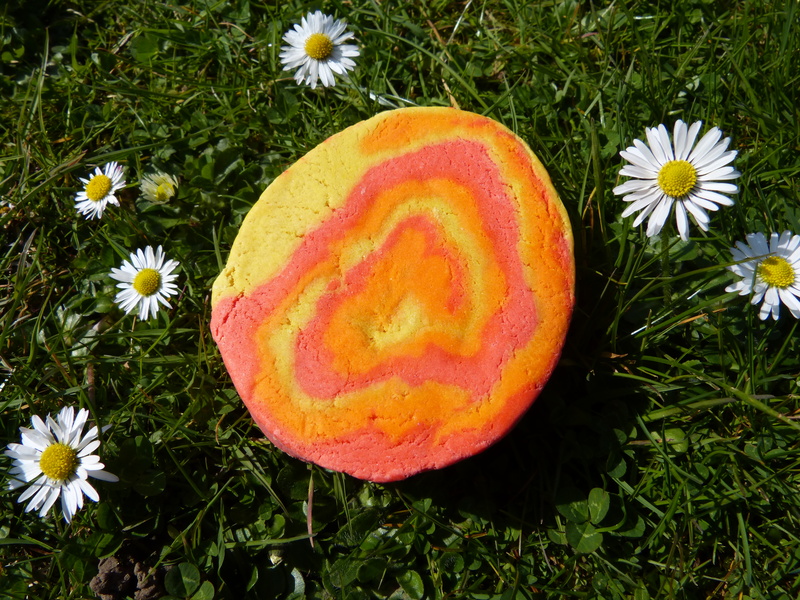 This big orange beauty, the Brightside bubble bar, is part of this year’s Easter range at Lush. It’s a returning favourite from last year, and I definitely had to stock up this time round. 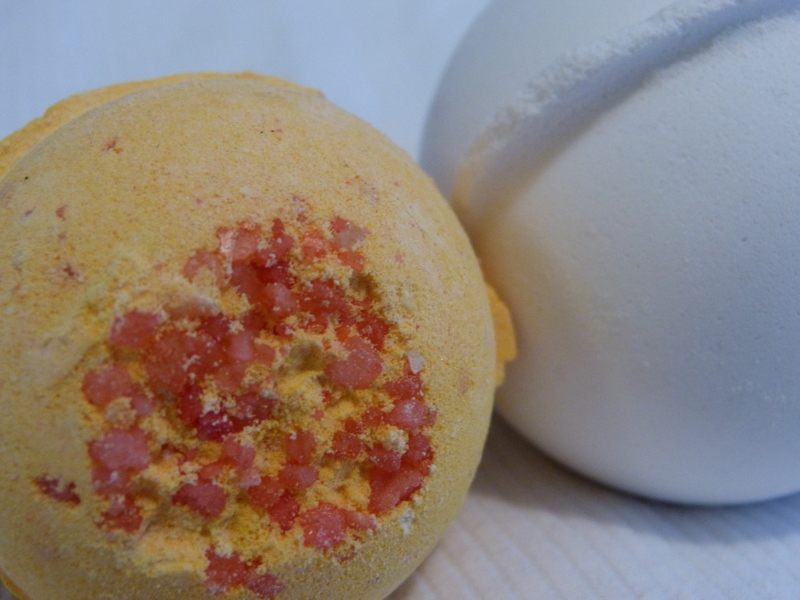 Scented with The Sun perfume, this is an amazingly orangey bubble bar – it has three different kinds of orange in it, which makes for an incredibly strong, uplifting citrus bath. This is the perfect way to convince yourself that spring is on its way. Even if it’s cold outside, this will make you feel like you’ve just been skipping through a field in the sunshine! It’s also gorgeous. 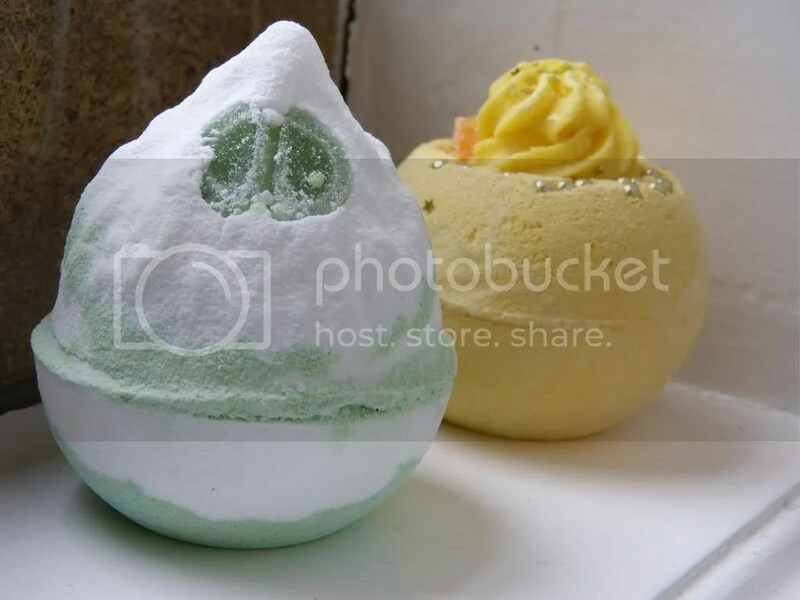 This is one of the biggest bubble bars that Lush does, of a similar size to the Comforter, and although this year it looks a little smaller, it’s also a lot chunkier, so I think it balances out. I can easily get 10 baths out of a bar this big, with a huge amount of bubbles, so Brightside is well worth the money (£4.50). 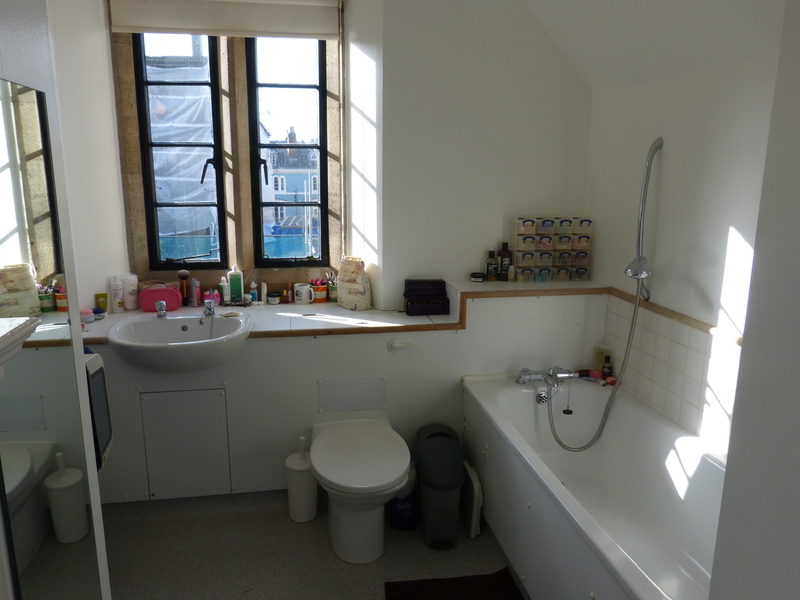 I love how sunny and cheerful it looks – the one downside to all that orange, of course, being that your bath water looks a little… interesting. But since that’s usually hidden under mounds of bubbles, it’s not too big a problem! Brightside is an absolute favourite of mine, and I’d recommend it to anyone who likes fun, fresh scents. Did you try it last year? Have you got one this year? Well aren’t these the prettiest little soaps you’ve ever seen? I think they might even top Lush in terms of each slice being gorgeous in its own right – Lush wheels are beautiful, but I always seem to come away with really boring looking chunks from the spaces between the details. What Bomb Cosmetics has got going on is that each slice looks almost identical, all the way down the bar – still handmade, but with a bit more attention to detail. 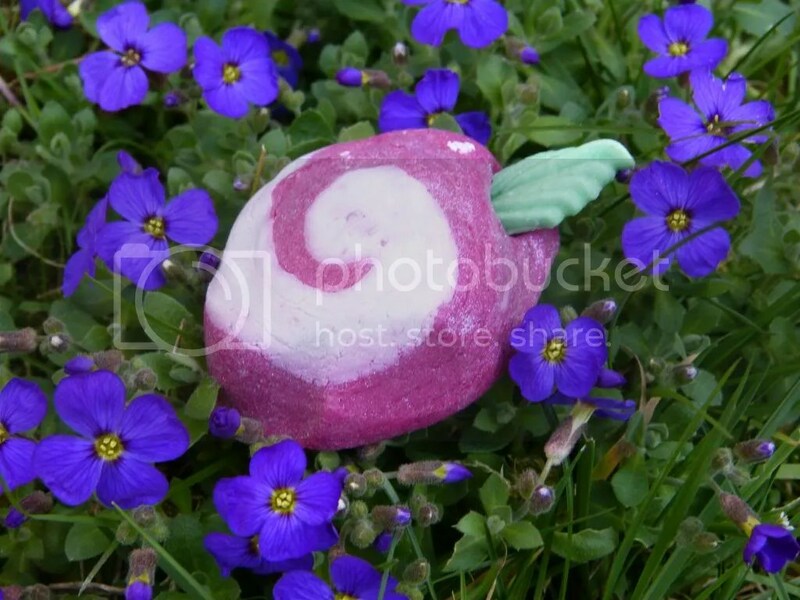 Boyfriend and I recently discovered a hidden-away stand of Bomb Cosmetics soaps and bath bombs in a local shop. 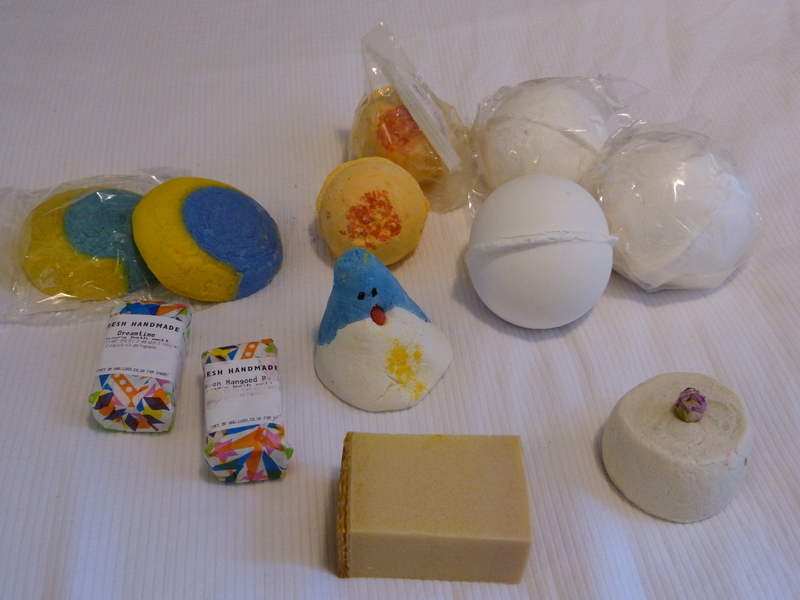 I wasn’t too fussed by the bath bombs, but was amazed by the colourful display of soaps, and fell completely in love when I started to smell them. 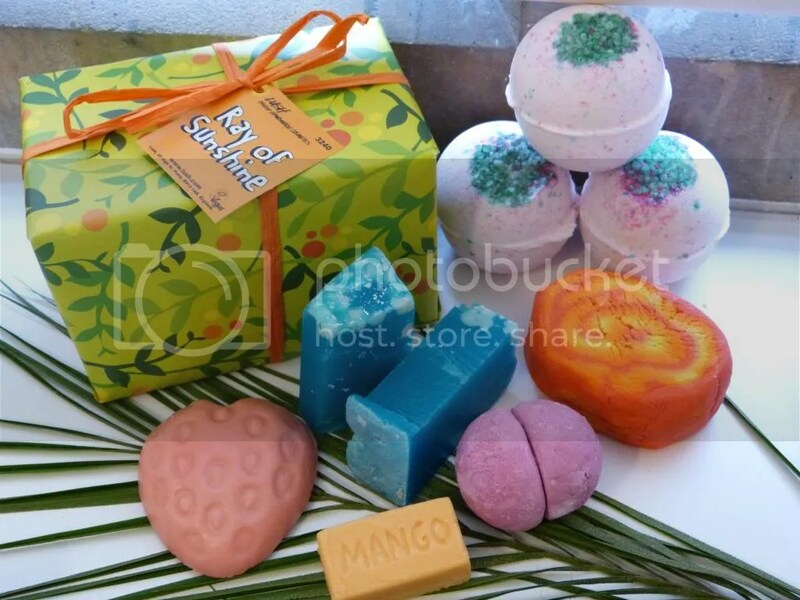 There is such a wide array of amazing sweet and fruity scents – none of them are particularly complex, and I’m not sure that there were any warmer or spicier scents, but for something lighter and summery, I’d definitely recommend the brand. 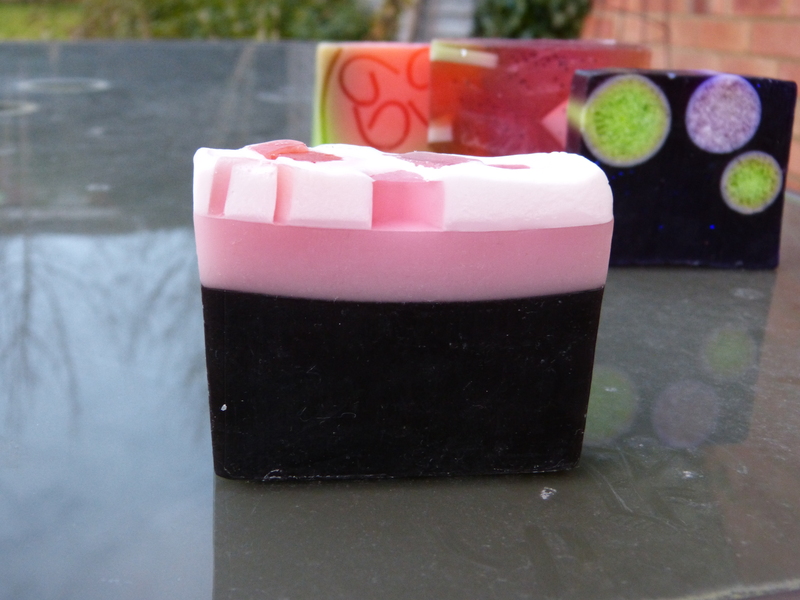 So I was thrilled to find a few soap slices in my stocking this Christmas… Want to see?